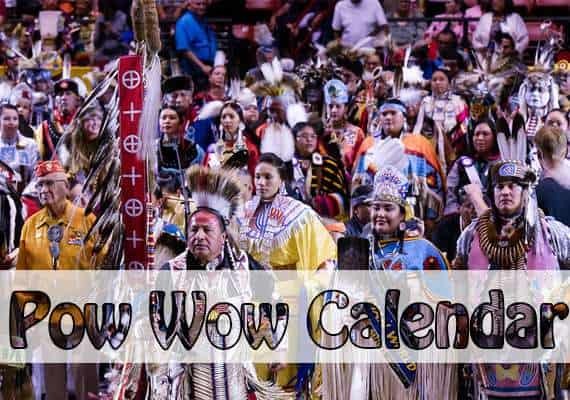 The Pow Wow Calendar on PowWows.com lists thousands of Native American events across the United States and Canada. You can find them in your state! 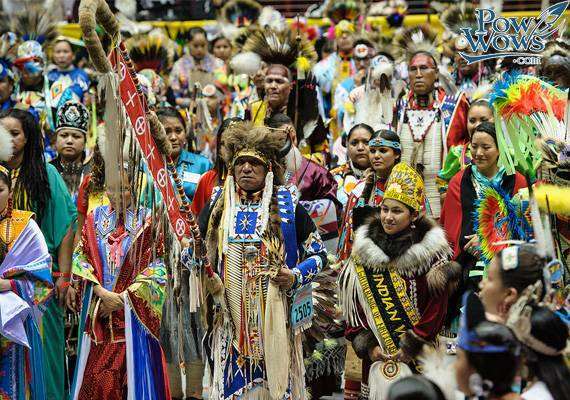 Find one near you by using the Pow Wow Calendar. 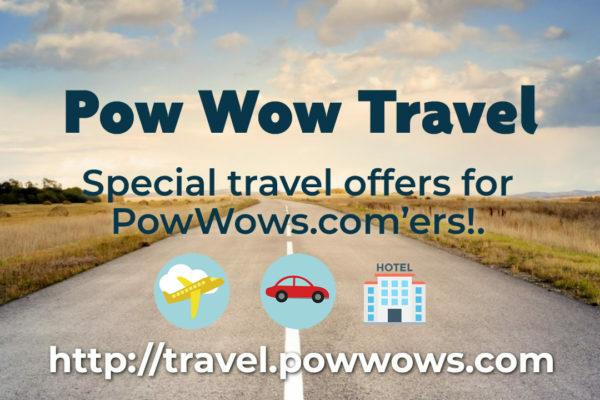 Plan your Pow Wow travel with special discounts just for you!